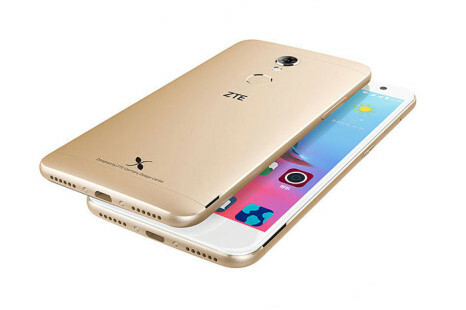 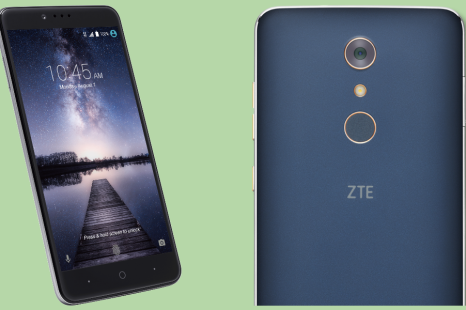 ZTE has made it once again – this Chinese smartphone maker has announced a new smartphone that comes with tempting specs and a suspiciously low price. 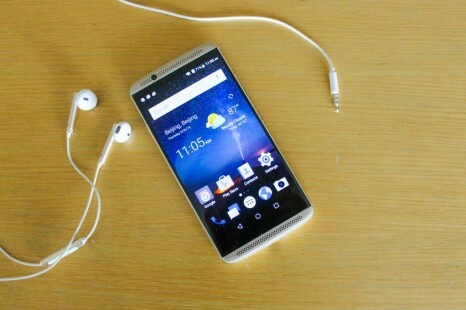 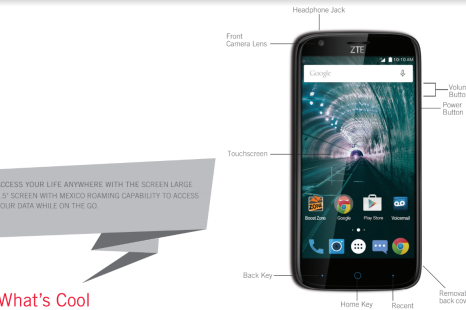 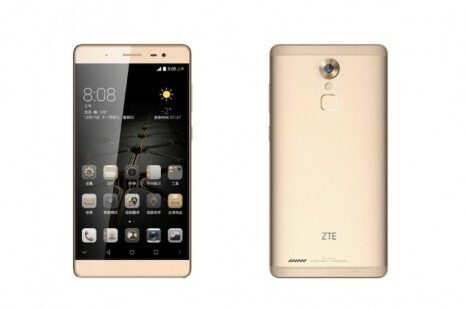 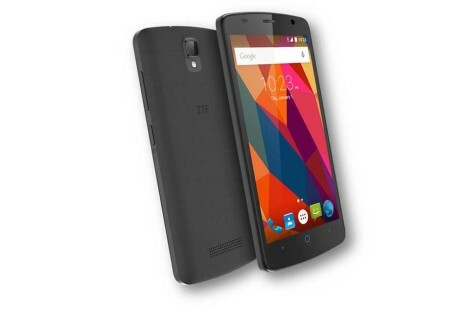 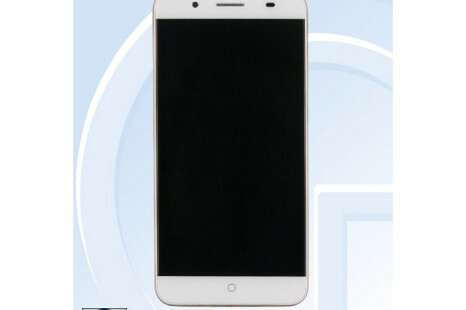 The Chinese smartphone maker ZTE has announced a new budget smartphone, designed for the Chinese market. 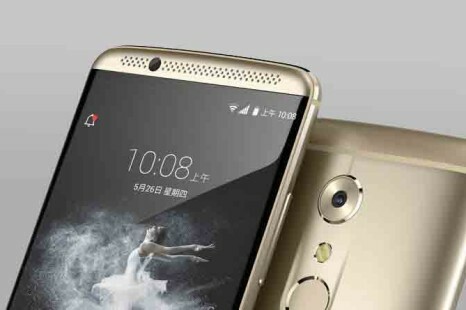 No wonder then that the device carries the rather strange Small Fresh 4 name. 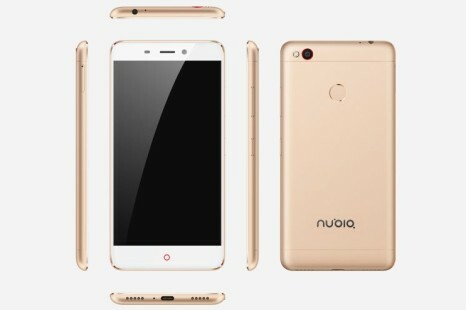 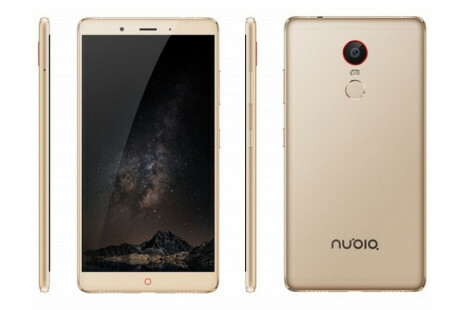 ZTE has officially presented the Nubia Z11 smartphone, which has been in the news lately. 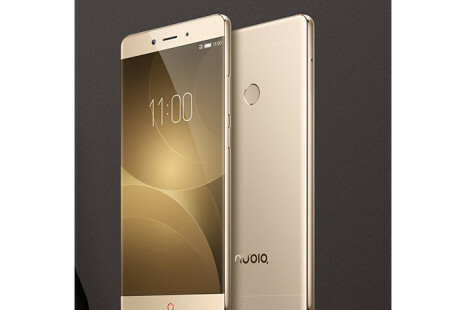 The device has to compete with the Xiaomi Mi5, the Zuk Z2 Pro and other similar smartphones and we think it has every chance to do that.